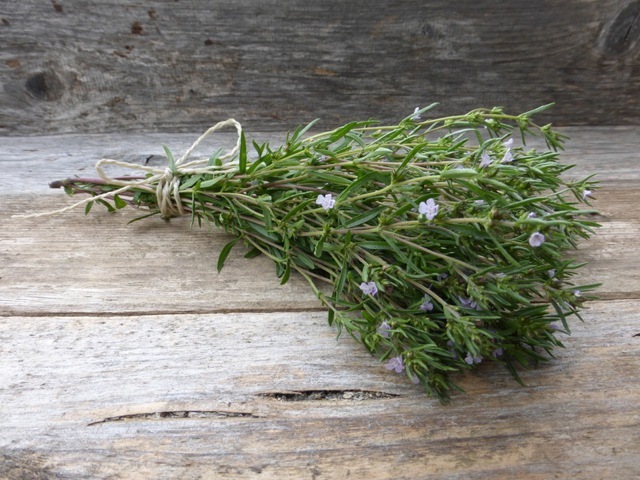 Herbs add savour, flavour and fragrance to our lives and whilst they may not be absolutely essential, life is immeasurably improved when they become a part of daily life. 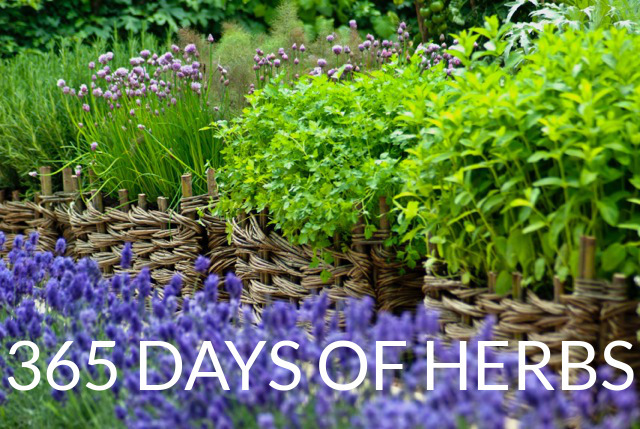 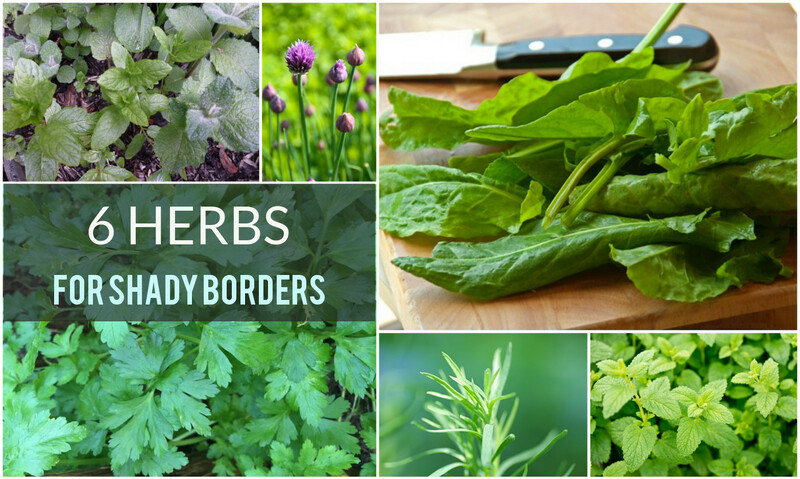 With a bit of planning you can pick many of your favourite herbs throughout the year. 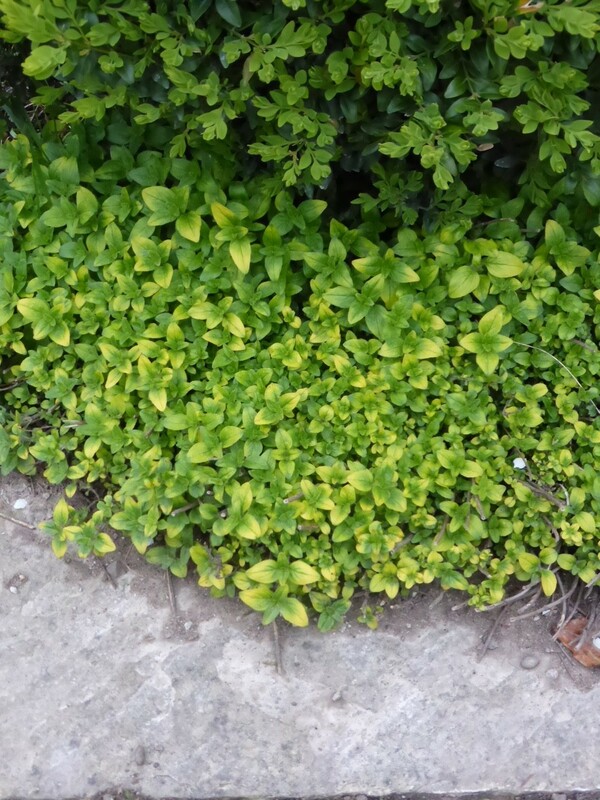 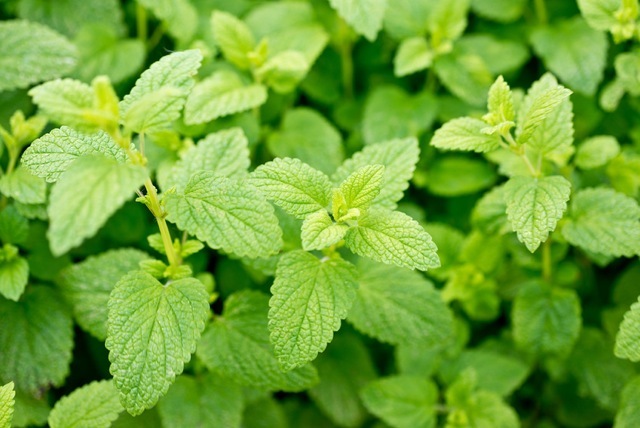 The herbs that originate in the Mediterranean – including rosemary and marjoram – love nothing better than a sunny spot and free draining soil (making them ideal for containers); moisture-loving herbs such as mint and sorrel appreciate a bit of shade; annual herbs like basil and coriander can be sown several times during the growing season to provide extended picking. 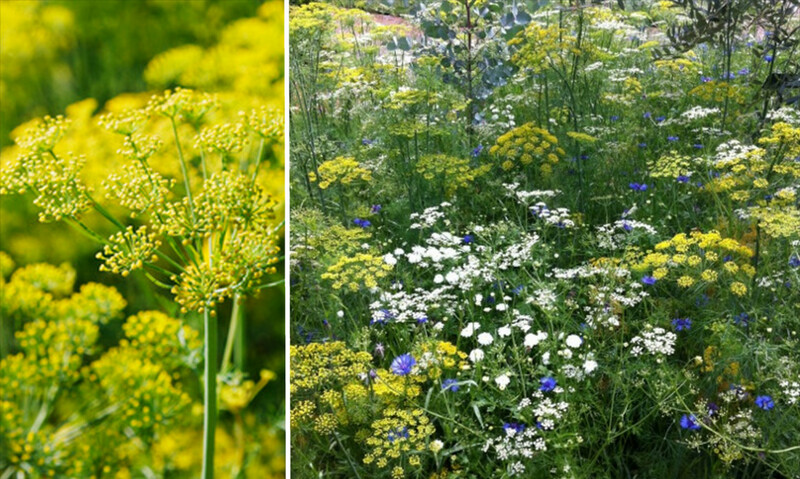 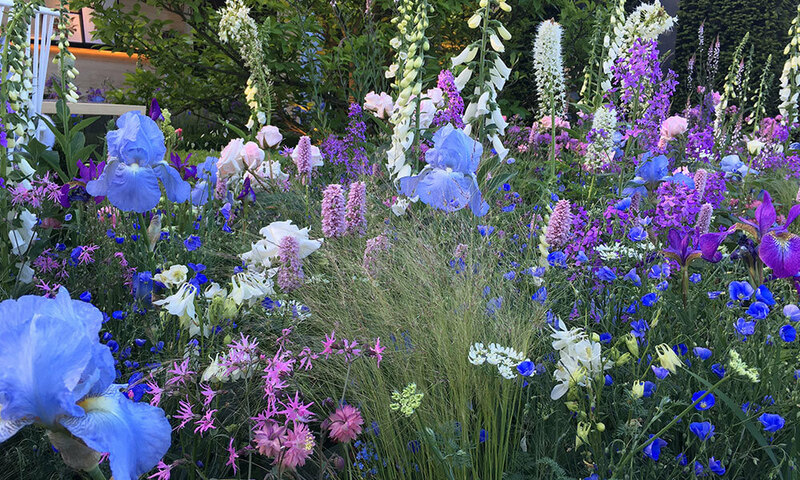 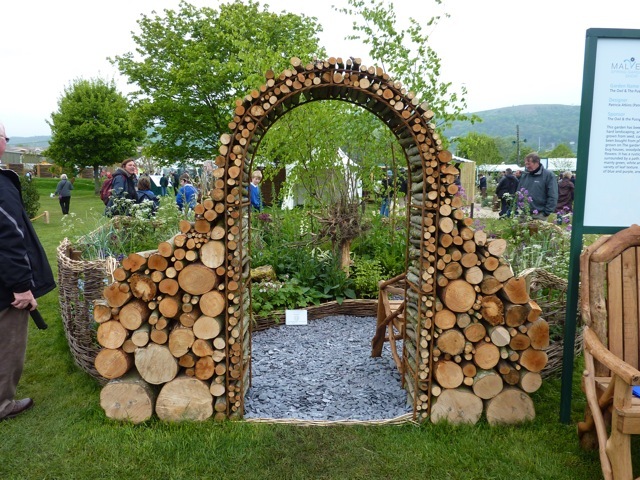 Herbs come in all shapes and sizes too, from the prostrate thymes and mints that can be walked upon, to the architectural beauties, including rosemary and fennel, that look perfectly at home in the ornamental border. 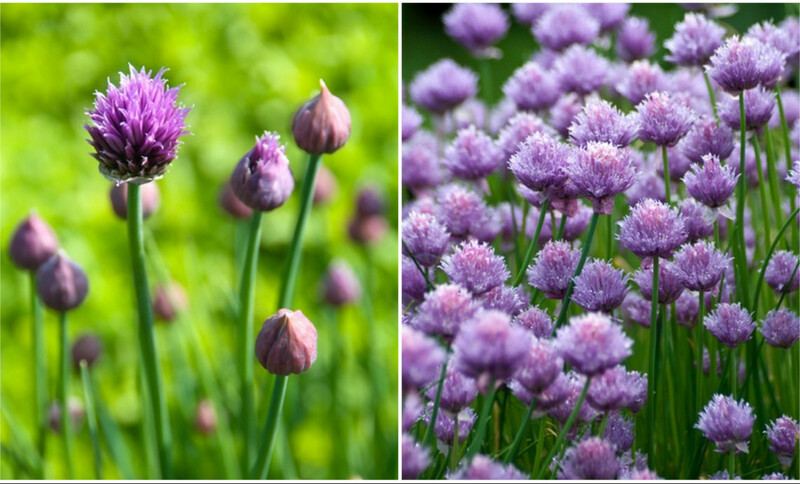 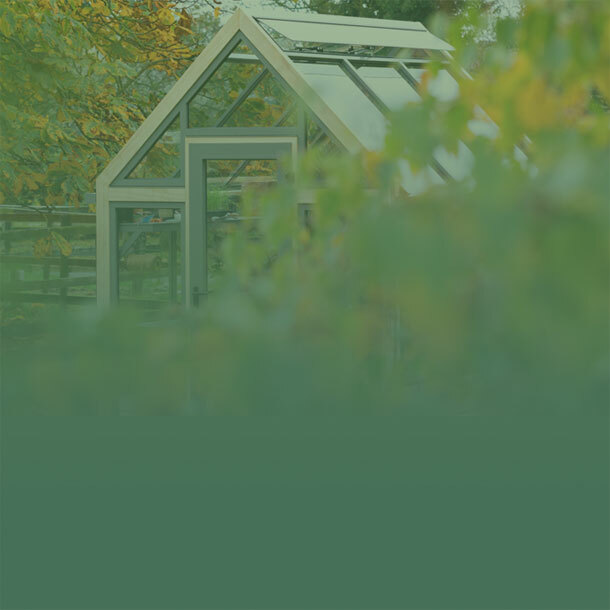 We are not alone in appreciating the aromatic qualities of herbs – they act as a magnet for beneficial insects too, planting them will increase the biodiversity of your garden. 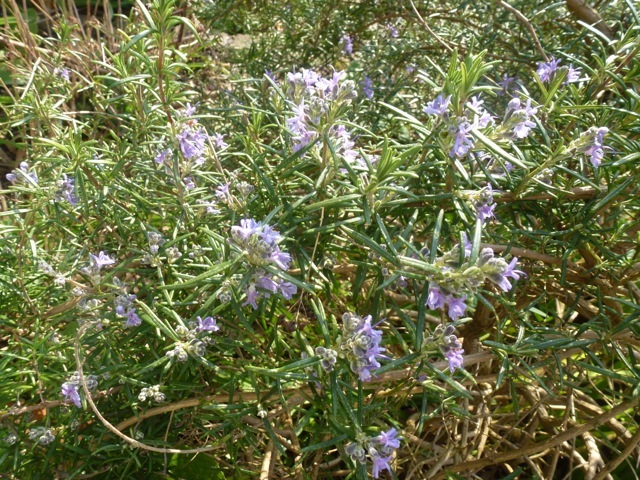 And not just in high summer either – rosemary (clearly still thinking it’s growing on Mediterranean shores) chooses to flower in winter and on a sunny day will be visited by both bumble and honey bees. 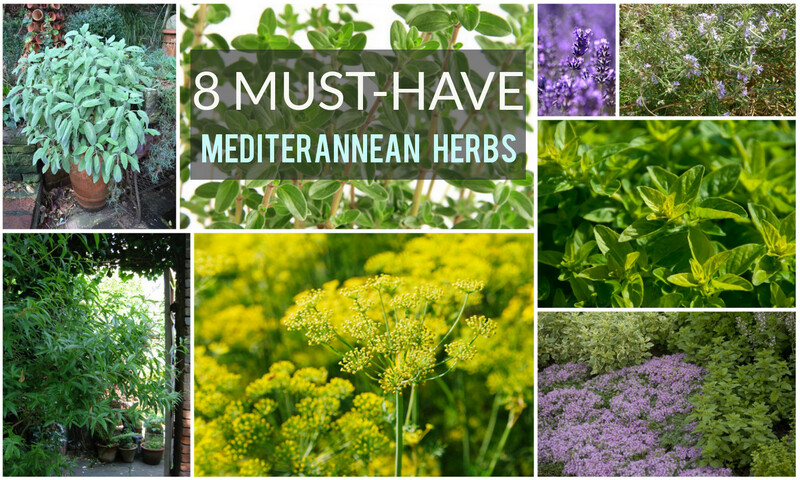 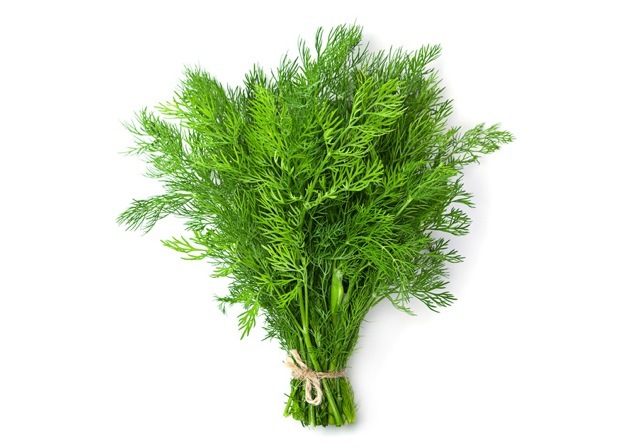 Think of the rocky shores of the Mediterranean and it will tell you what you need to know about growing these herbs: poor, gritty, free-draining soil, loads of sunshine and not much water. 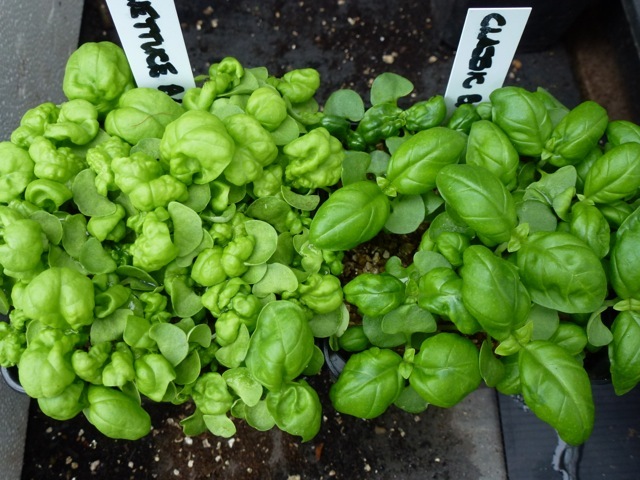 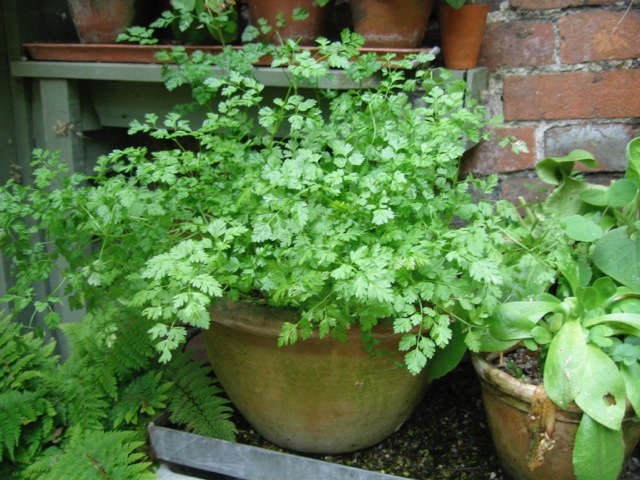 If your garden can’t provide these conditions, or your climate is far too cold and wet, you can still grow these herbs in containers or give them with some winter protection – they don’t mind getting cold, it’s wet roots that kills them off. 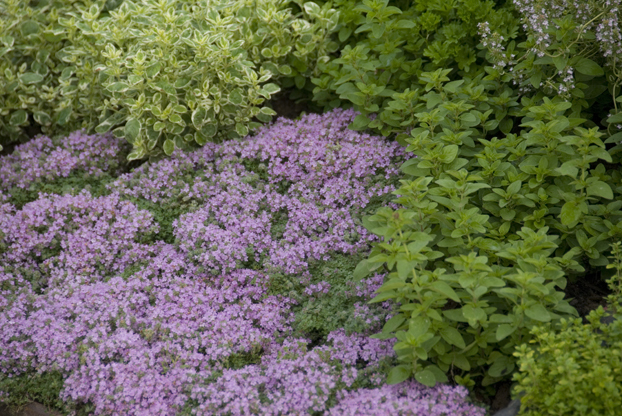 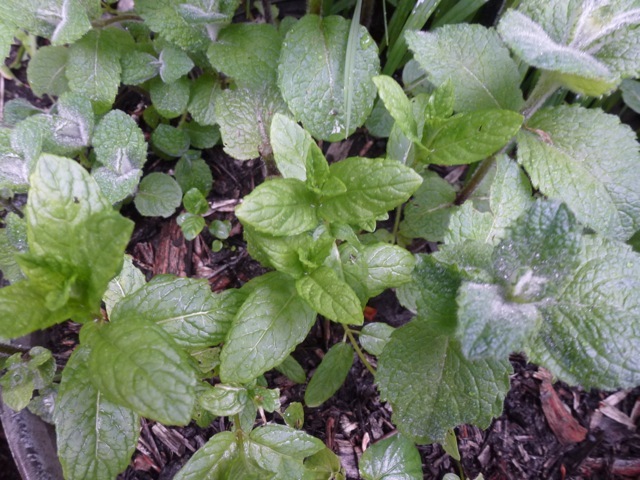 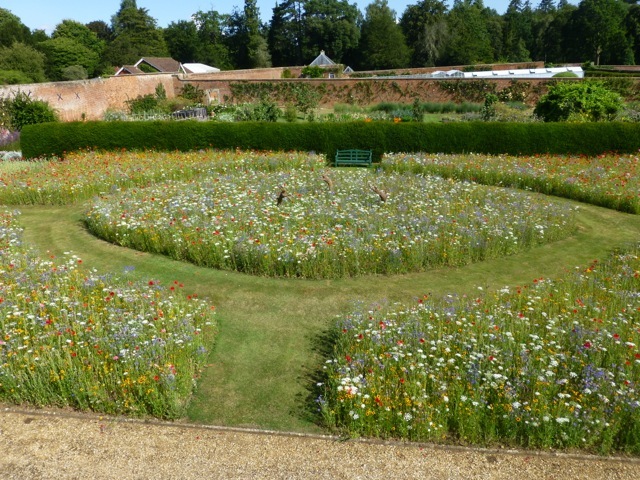 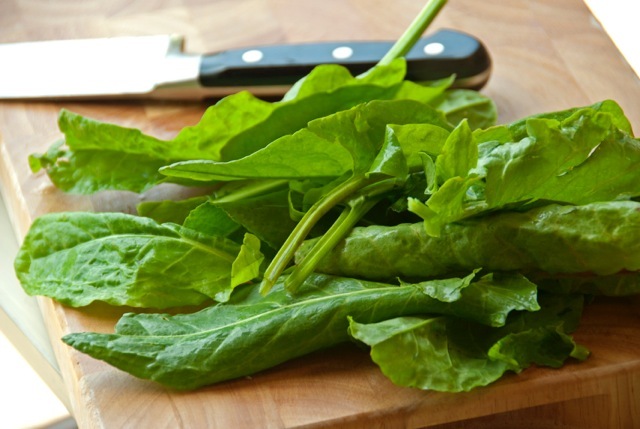 When you buy sun-loving herbs from a garden centre, check whether they are grown in a soil-based or soil-free compost. 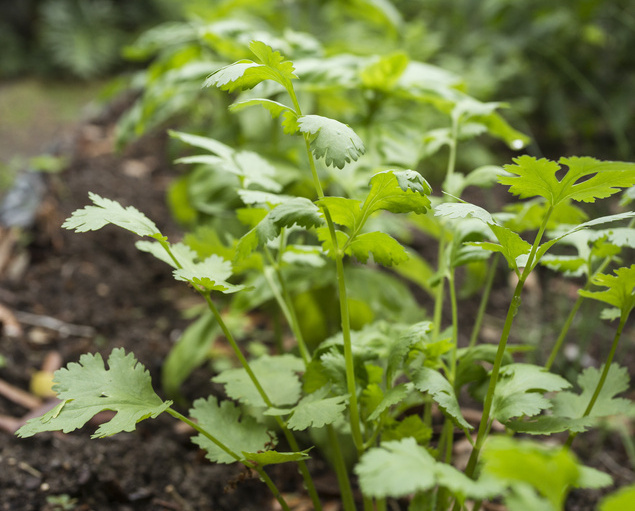 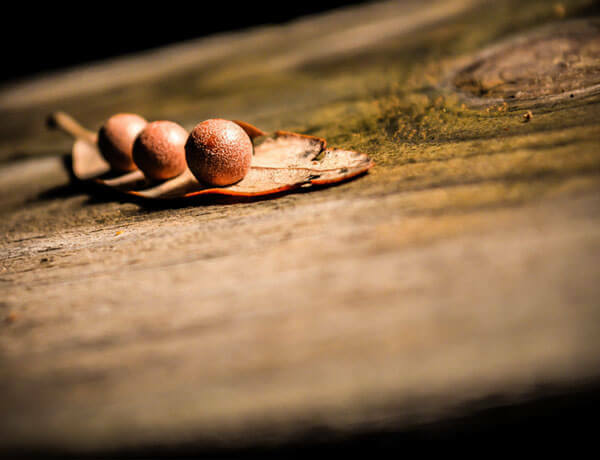 Those grown in soil-based compost will transplant readily, but soil-free compost is generally too moisture retentive for their needs so gently tease out the rootball and mix the potting compost with garden soil in the planting hole. 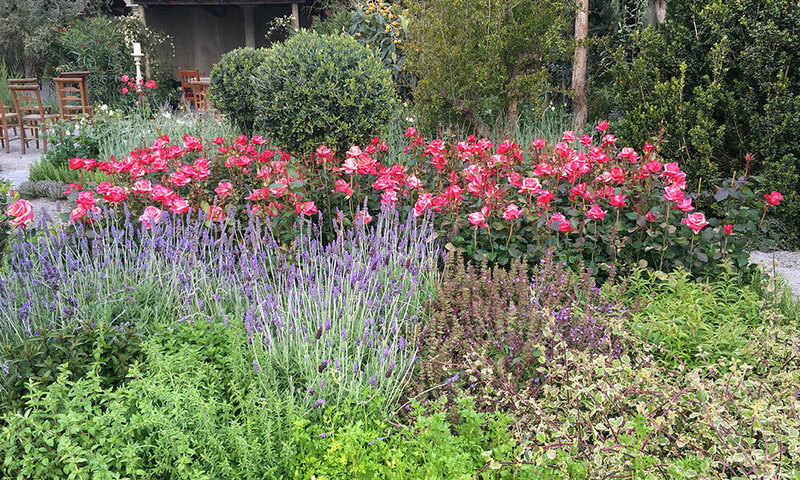 Otherwise there is a risk that the soil-free compost will become a sump in wet conditions and conversely dry out entirely in hot weather. 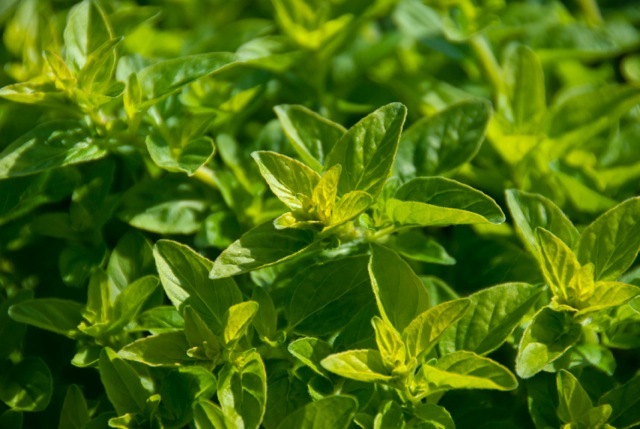 · Oreganum – the punchy herb that gives its characteristic flavour to Greek dishes; it dries very successfully for use in winter when the plant has died back. 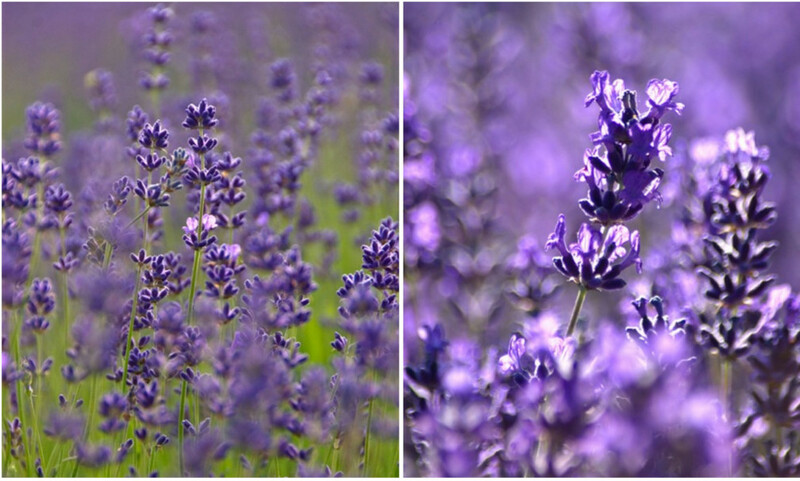 · Lavender – primarily grown for fragrance the flowers and seeds can be used in small quantities to flavour food; cut back by half after flowering it will stand well through winter; seeds can be used to flavour sugar. 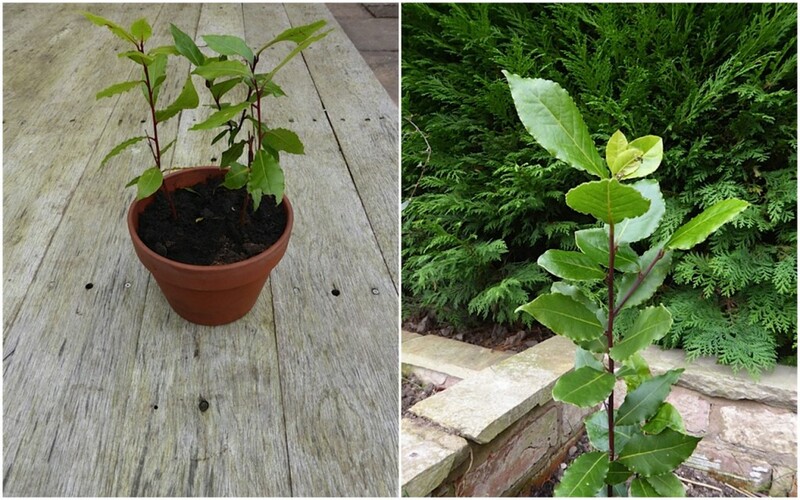 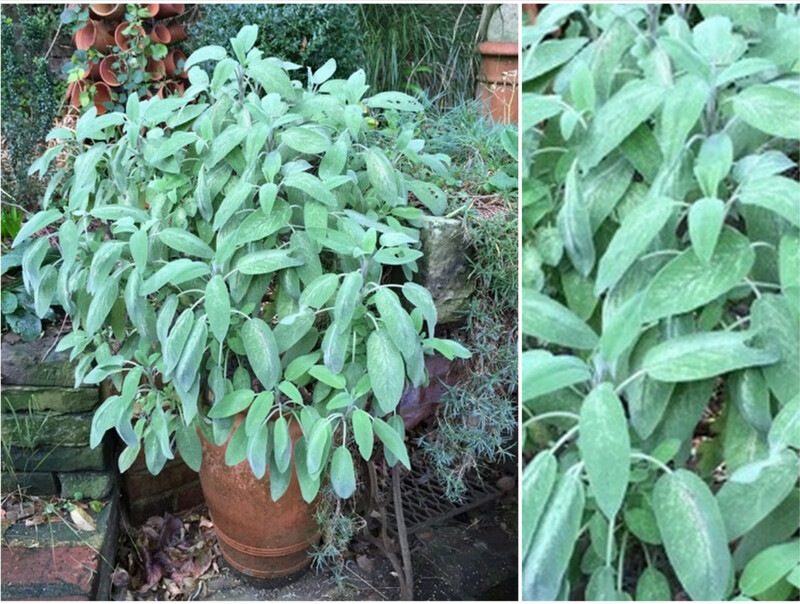 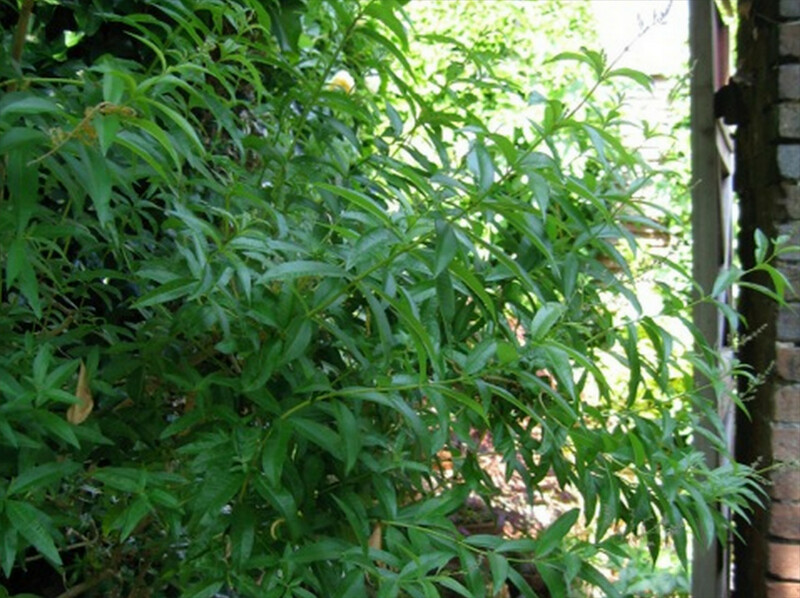 · Lemon Verbena – an aristocrat amongst herb with a delicate lemon fragrance that makes a delicious tea and lends a subtle flavour to deserts and cakes; a half hardy shrub that will only survive outdoors in the most sheltered gardens, elsewhere it should be pot grown and moved undercover for the winter; do not prune until late spring when the new foliage starts to emerge; branches can be harvested in late summer and hung up to dry; the leaves reconstitute in hot water and appear freshly picked. 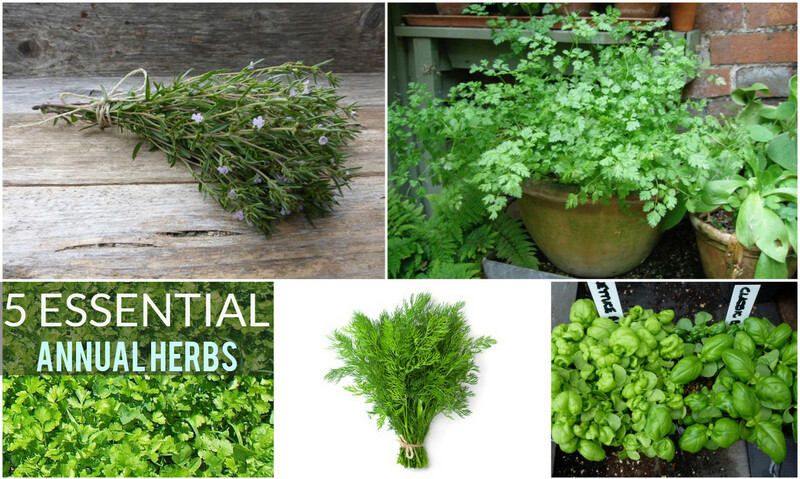 These herbs hail from cooler or damper climates – this is why they like to grow in shadier conditions and richer, more water-retentive soils. 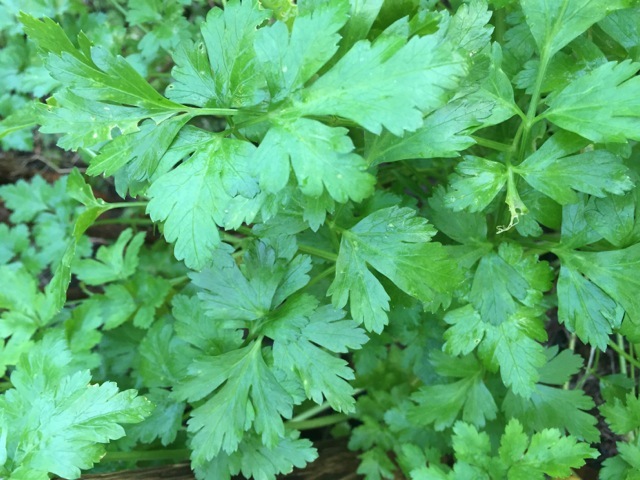 With the exception of parsley they will all die back overwinter if grown outdoors, but will crop for longer if brought undercover.